Hello there! This time I was made a worksheet to practise comparative and superlative degrees and as.....as structure.Have a good day! Regards, Tania. Thanks to mada_1 for the wonderful template! I introduced Past Simple to my younger students today. 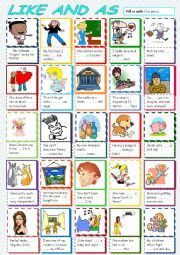 This worksheet helped them practice the irregular verbs in affurmative, negative and interrogative forms. Hope it will be useful for you too! I made this worksheet to help my students practice comparison with Like and As. Hope it will be also useful in your work too! I noticed that it is quite confusing for the students to agree or disagree on the matter. 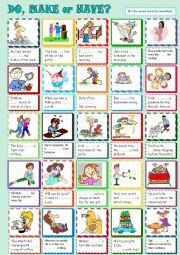 So, I prepared this worksheet for them to practice neither and so in everyday speech. As usual, I used a lovely template of Mada. Thanks a lot again! 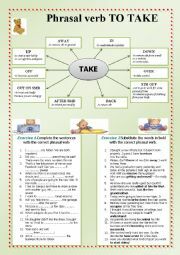 Here is a worksheet to practise the phrasal verb to take. 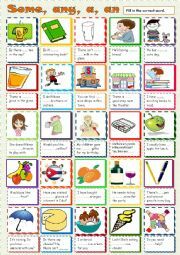 There is a short explanation what each phrasal means. Then in the first exercise students have to fill in the gaps with the correct verb and in the second exercise they will have to substitute the words in bold. 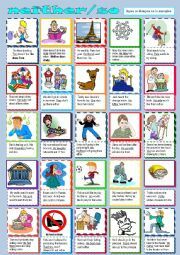 Hope it will be useful for you and your students. Here is one more worksheet to practise some/any, a/an. Hope you find it useful. 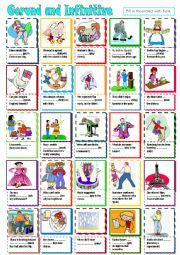 Here is another worksheet to practise make, do and have. 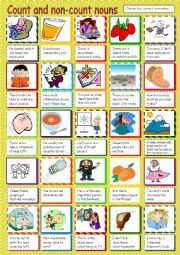 Count and non-count nouns. Determiners. 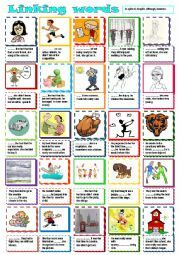 Here is another worksheet to practise the determiners and countables and uncountables. Have a lovely day! Hello! 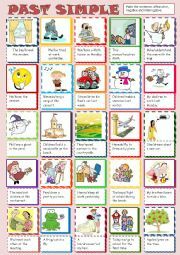 Finally I managed to do something for my younger learners of English. This game has been a great hit among my students. It really helps them to memorize the question formation and give the short answers. Hope you enjoy playing it with your students too! I made this presentation to help students figure out themselves which subjects can be counted and which cannot. I really love when my students speak. This time I prepared controversial questions for discussion. 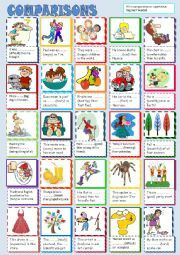 Great pictures to make students speak. They look at them and share their opinion.